Home › Advertising › Can Analog Media Companies Drive Digital Revenue? Nielsen ratings, which measure the number of viewers who tune in for shows at the time of their broadcasts, are down for the networks yet again – 10 percent this season. NBC has responded by learning to make money from viewers who stream its programs – and now it is learning how to put a number on it. The key is gathering statistics from services like NBC.com, the NBC app, video on demand and Hulu to determine how much money its shows are pulling in from streamers. Take “This Is Us.” According to the network’s data crunchers, NBC has earned around 47 percent of the revenue generated by its 2016 pilot episode from advertising through digital views. Over all, 44 percent of the revenue NBC has earned from “This Is Us” has come through digital viewership. Similarly, the critically acclaimed sitcom, “The Good Place,” starring Kristen Bell and Ted Danson, has earned roughly 36 percent of its revenue from digital advertising, NBC said. The idea of digital monetization for analog media companies is no longer optional, it’s imperative. In the audio space, there are arguably even more platforms and options than in video. The same pressures on audience and revenue exist in audio as in video. Anyone anywhere in the audio space knows this, of course. I have previously written about how effective some print media are at making the same transition. In all cases, these brands have something in common: They are providing unique and compelling content. Like “This Is Us”? You’d better deal with NBC to see it. Characteristically, folks in radio tend to think: How do I monetize the analog content I already have on digital platforms? Instead, the critical question is: What content do consumers on digital platforms want that I can monetize there? These different questions may lead to very different strategies and content created specifically for these platforms. What content made you rich on analog platforms may not be the content that makes you rich via digital. Likewise, with new platforms come new business models. What will your fans subscribe for? How can you create unique value for local clients across platforms? What would a world where all business is direct look like, and how will you succeed in it? 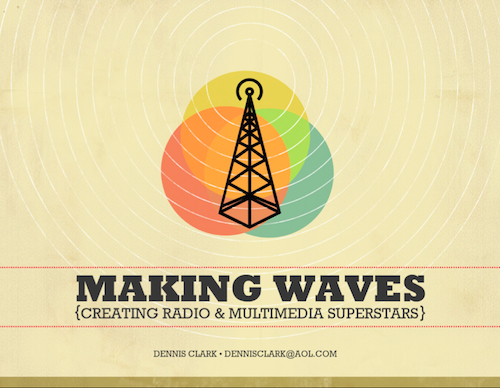 These are the critical questions framing radio’s future and the future of all things audio.